We know how valuable your home is. We take the time to prepare properly to make sure your home is painted the way you expect and that nothing is damaged in the process. Our goal is to make sure your home looks just how you envisioned it. We frequently work in collaboration with interior designers and contractors. We'll gladly apply samples at no extra charge. We employ a variety of finish techniques, spray, roller, and hand-brushing. We can assign extra crew to accommodate deadlines/customers needs. 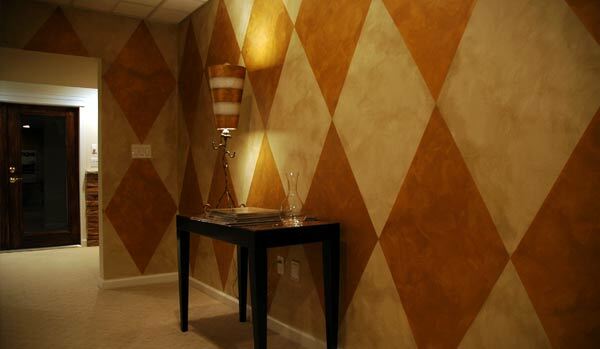 We use superior quality materials: custom mixes, designer colors, color matches, sheens and textures. Low-odor paints available upon request. We use superior materials. Working with the highest quality finishes for excellent color retention and adhesion. Our materials resist blistering and cracking, kill stains and inhibit mildew growth. 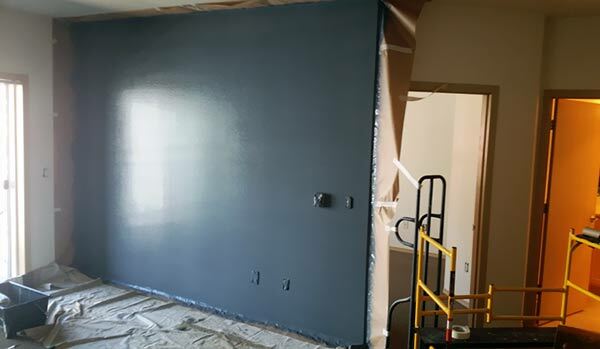 Thorough Preparation: The surface preparation is where we place the most emphasis and, when done correctly, is the key to a long lasting paint job. We spend the majority of our time on the prep and never rush or cut corners. Waterproofing: Any job we do is thoroughly waterproofed by caulking and reglazing windows & joints around trims and doors, & by patching cracks in wood, stucco or concrete with Spackle, Bondo or flexible patching compounds. Keeping a wood deck in good shape takes a lot of work. 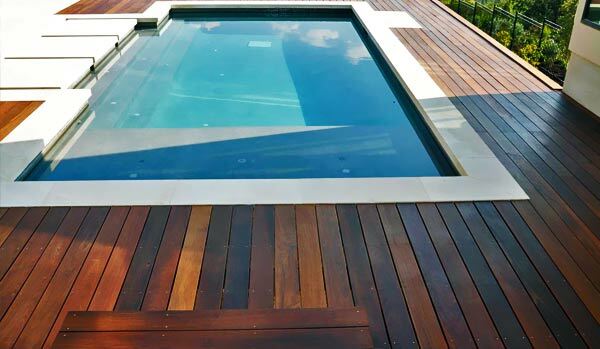 Our deck restoration contractors have the expertise and experience to put new life back into your deck. You can be confident that our service is of the highest quality. Deck restoration: We use coatings made from a long-lasting tintable acrylic base material with UV inhibitors & added aluminum oxide. Deck staining: We use the highest quality stains on the market in make sure your beautiful new decking lasts for as long as possible. Deck sealing: Sealing your deck will further extend the life of your deck by creating a waterproof surface. There’s a lot that can go wrong with plaster and stucco. It can chip, crack, and flake. The sheetrock can be damaged. It can lose its color and fade unevenly. We make sure that all our repair work is both seamless and long-lasting, we take pride in making your plaster better than ever. Repair damage from Water Leaks or Fire. Wall refinishing after removal of wallpaper. 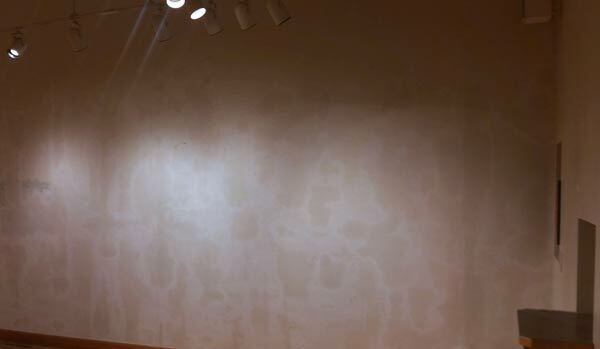 As with most home improvement jobs, Wallpaper removal can require more effort than initially thought and it is important to get the job done right. 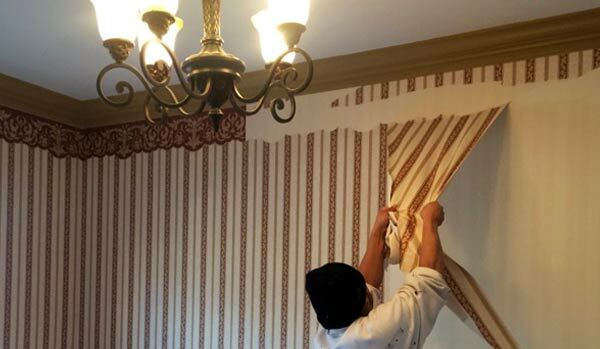 Our expert wallpaper removers have years of experience and can make your walls bare in no time, saving you hours, if not days, of tedious labor. All wooden items such as fences, gazebos, and playground equipment also benefit from power washing and treatment. 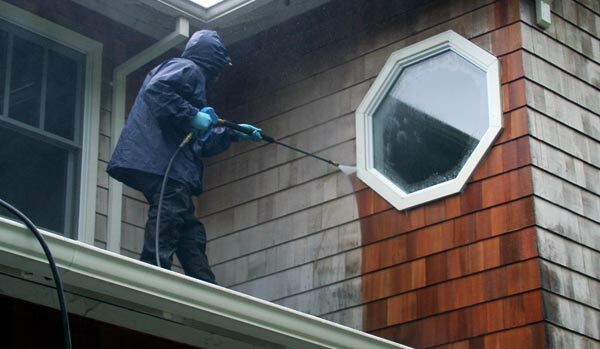 Additionally, there are benefits in power washing your home’s brick or siding. Wood Power Washing: Pressure washing removes the gray, dull, dirty look which hides the natural luster of all wood surfaces. Brick Paver Washing & Sealing: Restore your pavers and remove the dirt, oil, and grime that builds up by having them washed, sanded and sealed. 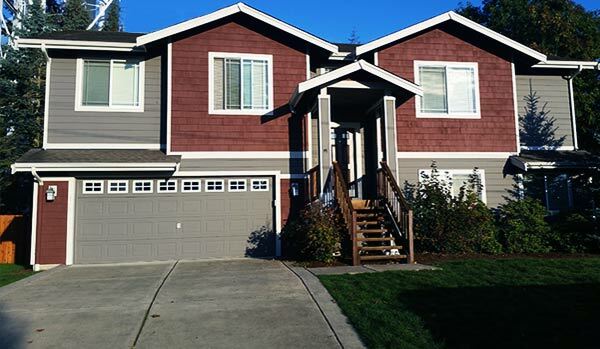 House Washing: Restore the beauty of the exterior of your house. Mildew can damage the exterior of your house and also be harmful to its surroundings. "They worked long days to finish their work quickly. I love the way the new paint looks."